Custom card holders are the perfect product for printing your brand’s logo on. These would make a fantastic promotional gift offer or giveaway item. Design: The first step to an effective promotional product is creating something that your customers will actually want to use. These won’t do you any good hidden away in a drawer. These custom card holders get it right, with a simple, clean design created with the product’s intended use in mind. 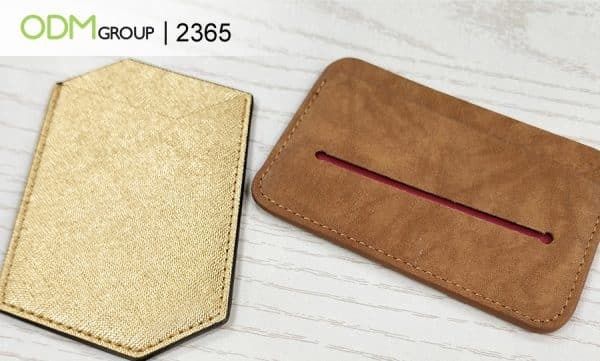 This cardholder will stand out against the plain and neutral design of most modern smartphones. Branding: The design is an interesting flat interpretation of a cubic shape. 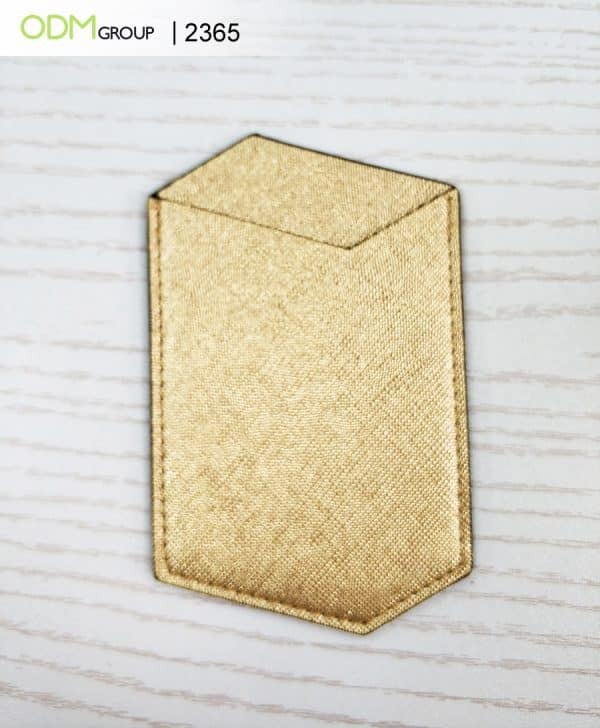 Entirely one colour, your brand’s logo will stand out when printed on these custom card holders. Simplicity: The holder is backed with a gentle layer of adhesive which sticks to phones without leaving any damage or residue upon removal. Broad appeal: Two neutral, attractive design options appeal to a wide range of people. Customers of any age or gender will be able to use this custom promo gift. It’s great for them, and even better for your brand. Universal: These custom phone holders are suitable for any type of business. You don’t have to work in technology to give away phone accessories as a free promotional item. This is a practical, popular option to spotlight your brand and all customers will appreciate this item. Mobile phones have become an absolute necessity in the digital age. Approximately 5 billion people now have a mobile phone. Moreover, we check our phones a jaw-dropping 100 times a day on average. No other branded product will is used or seen as much as a custom phone accessory is. Increase brand awareness while giving your business a modern edge. This 2-in-1 promo item is cost effective and practical, making it a great corporate gift. Sometimes simple really is better – as proven by this smart card holder. The slim profile of a card holder makes it a suitable covermount gift. A custom RFID holder will promote your brand and keep your customers safe. This promotion targets business travellers with an appealing gift.